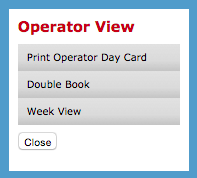 Display your operators Week View in Appointments. 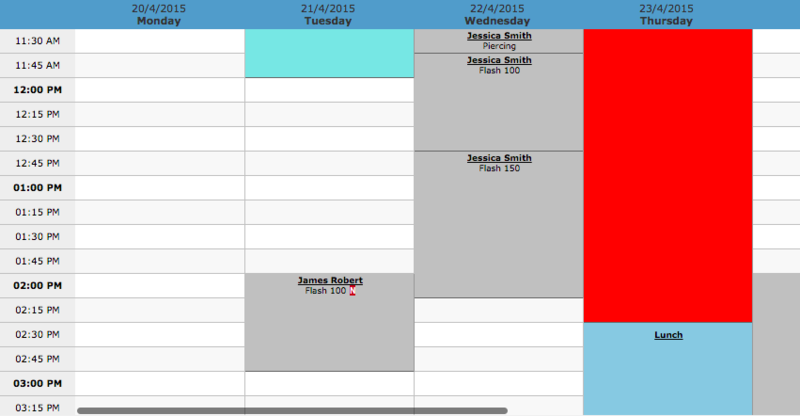 Simple Inked allows you to view an operators week view of appointments. 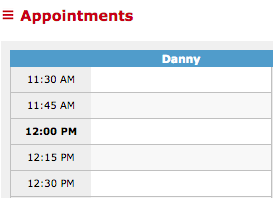 Simply go to your Appointments page and click on the operators name at the top of the column. Then Select Week View and Close. The operators week view will be displayed.